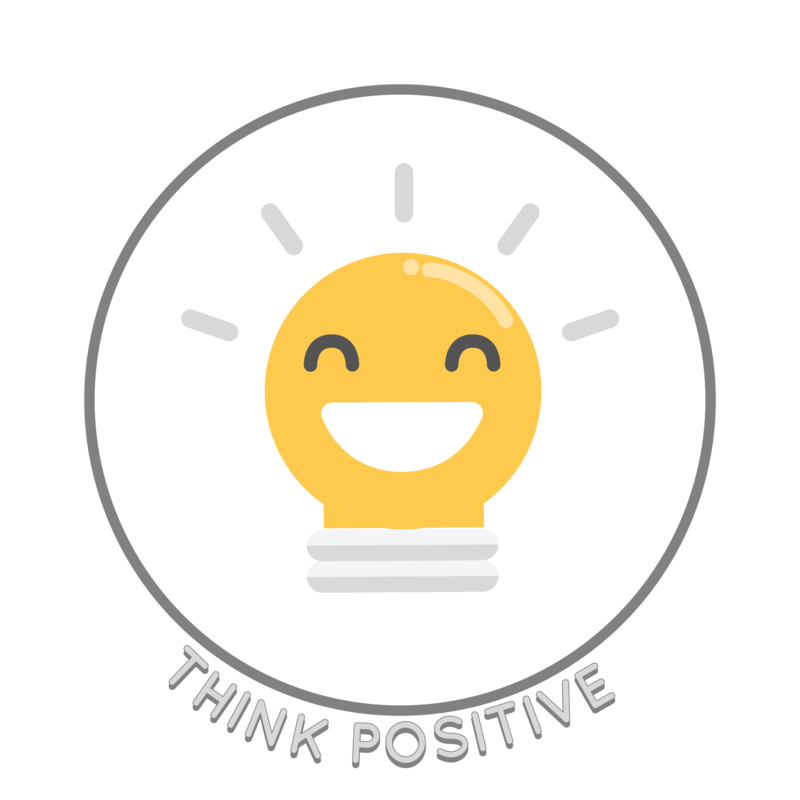 The Think Positive concept teaches students how to learn self-confidence and improve self-esteem. We focus on teaching adolescents to recognize their own unique strengths, use self-advocacy skills, and practice positive self-talk in moments of distress or challenge. When we repeat positive statements to ourselves, it helps us envision success and feel good about ourselves.